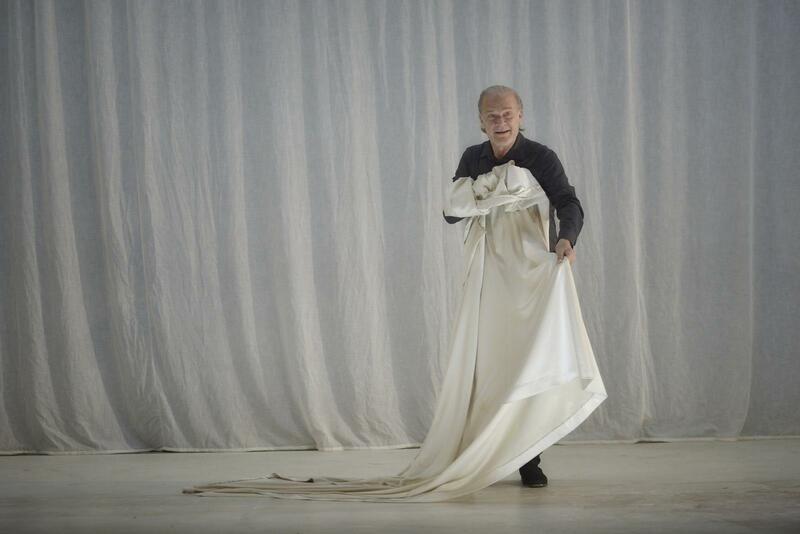 The last functions of Temporada Alta in Ibero-America were held this weekend, closing almost 4 weeks of performances in 3 countries (Argentina, Peru and Uruguay). 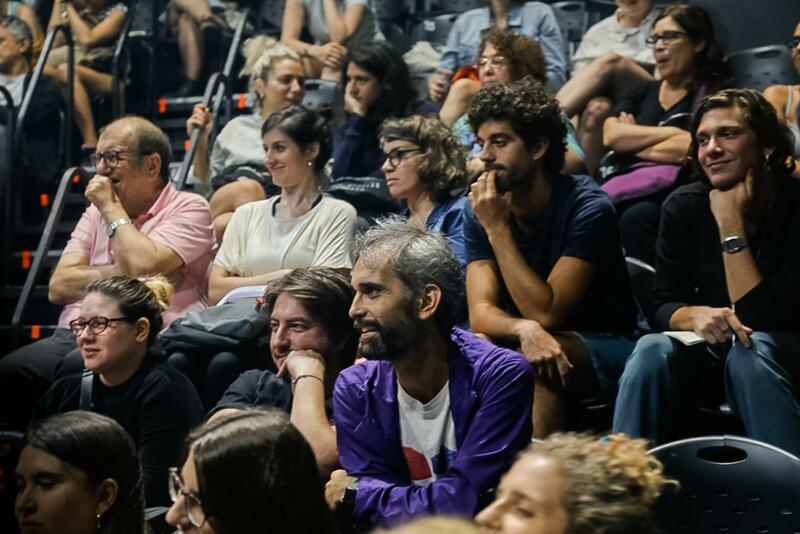 There was a total of 81 functions, 33 of which correspond to Catalan productions and the Transatlantic Dramaturgy Tournament, with more than 2,000 spectators and the cooperation of the Institut Ramon Llull. Temporada Alta Buenos Aires achieved 100% occupancy with Terra Baixa, Cases, Calma! and Vida, the productions that the festival took to the other side of the Atlantic with the goal of internationalising the country’s theatre scene. This seventh edition had almost 7,400 spectators, 81 functions, 24 shows and a comprehensive programme of parallel activities. These functions managed to get an average 78% occupancy in the three Ibero-American venues. 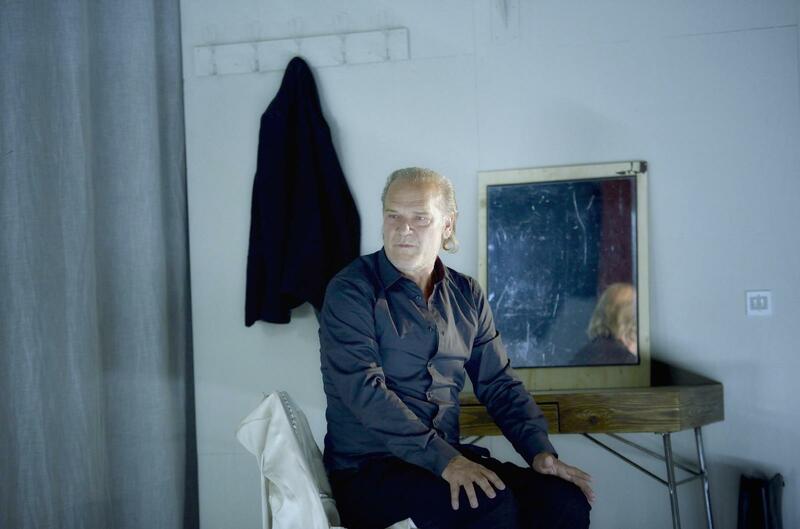 With these figures, Temporada Alta in Latin America gains ground as a platform for sharing Catalan dramaturgy and productions in Latin America, while also fostering a space of encounter and exchange among artists from both sides of the Atlantic. 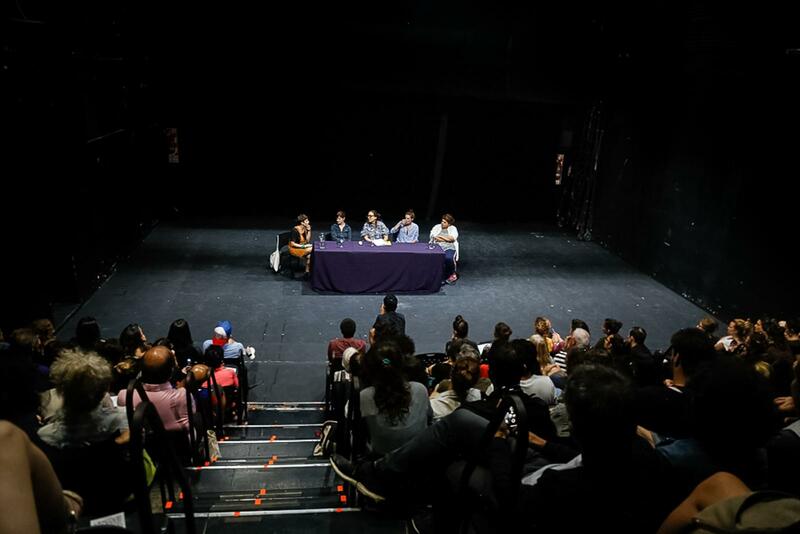 In Buenos Aires, the theatre calendar of this southern summer was rounded out by a programme of parallel activities, including 1 international workshop, 4 workshops (one of them taught by Guillem Albà) and lectures and round tables on current playwriting, with the participation of the Catalan playwrights Cristina Clemente and Marta Aran. Thus, at the three Latin American venues (Buenos Aires, Lima and Montevideo) a total of 24 shows were put on from different genres and countries, including the three Catalan productions and Vida by Javier Aranda, which Temporada Alta has taken to the other side of the Atlantic in conjunction with the Institut Ramón Llull, Acción Cultural Española and Iberoescena. Worth highlighting is the warm welcome of the Catalan classic Tierra Baja featuring Lluís Homar and the premieres of Calma! 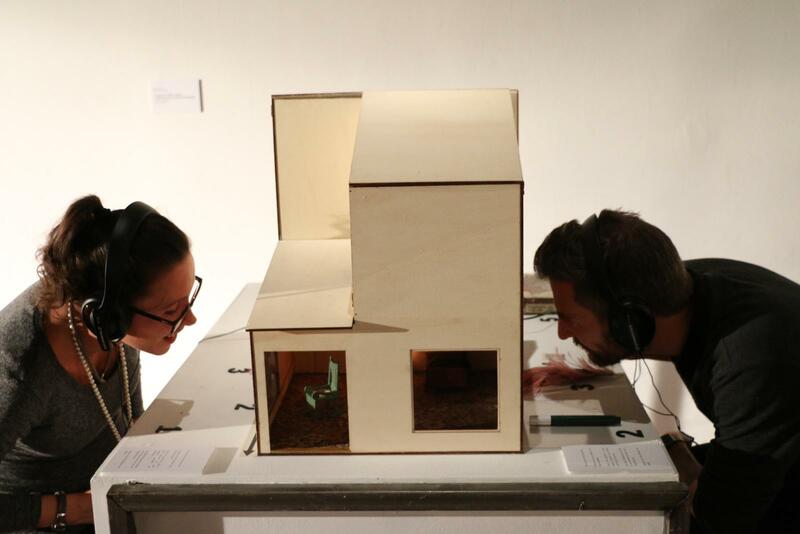 by Guillem Albà; Cases, the small installation by the Mallorcan set designer Xesca Salvà; and Vida in its small-scale production by the puppeteer Javier Aranda. All four Temporada Alta shows were sold out in Buenos Aires and garnered very high occupancy in the different Latin American venues. The Temporada Alta festival in Ibero-American is now in its 7th year. 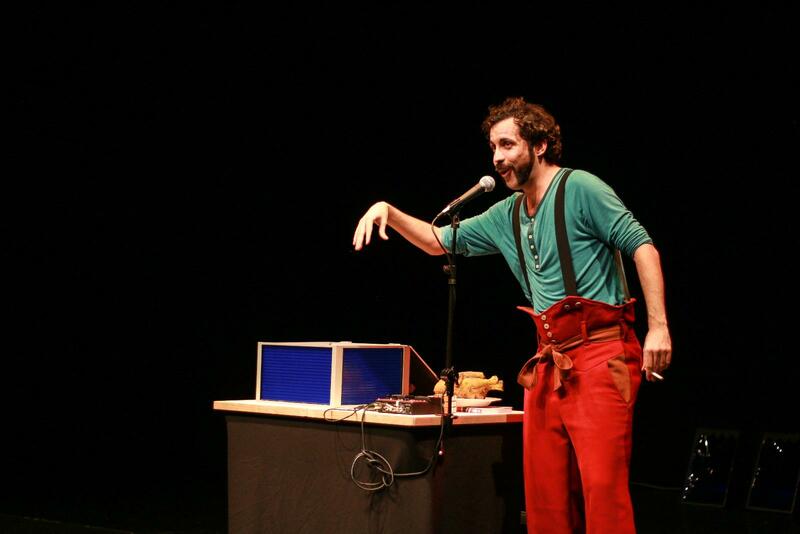 In these editions, the programme has allowed 37 Catalan artists and shows to perform in Latin America thanks to the primary support of the Institut Ramon Llull. A total of more than 22,000 spectators have attended these performances over the 7 editions of the festival. The Catalan playwright Cristina Clemente, who won the Catalan Dramaturgy Tournament at the Girona Festival, beat out the Argentine Andrea Marranzzi and won the Transatlantic Tournament. The audience proclaimed Clemente’s text Las lentes para mirar cargadores the winner, over Marranzzi’s Nacer y Morir. It was organised by the Temporada Alta festival and Sala Timbre4 in conjunction with the SGAE Foundation. The Catalan Marta Aran, with her text entitled Puzzles, almost made the finals along with the text Cuando sigue siendo ella by the Argentine Facundo Zilberberg. This was the first year that Argentine participants were able to compete in the Transatlantic Tournament after having won a previous tournament among Argentine authors held in December 2018. Productions from more than 12 countries (Chile, Uruguay, Peru, Mexico, Colombia, France, Switzerland, Israel, etc) were performed at the festival. The non-Catalan plays include some already familiar to Temporada Alta audiences, such as the Mexican political criticism play Santiago Amoukalli by the theatre company Lagartijas Tiradas al Sol, which was also performed at the Girona festival; Pompeya, a Chilean production directed by Rodrigo Soto which was shown at last year’s Temporada Alta Buenos Aires and this year was put on in Lima; El mundo por montera by the Spaniard Rodrigo Cuesta; Dados Tirados by Anthony Fletcher (Uruguay); and the French large-scale circus spectacle, Hasta el último suspiro.